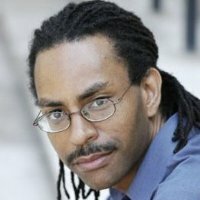 Kiara Ashanti is an author and a man passionate to the core about following through his ideas. In this podcast we chat around his decision to research the traditional Thanksgiving meal as it was first eaten. Not only did he wish to discover as much as he could about it but he also was determined to recreate it – and the ‘old fashioned’ way. The book is a wonderful read – educational and insightful yet full of humour and a window in Kiara himself. Our chat was fun and lively and I discovered more about Kiara, his growing of vegies in a community garden, his decision to go hunting for duck, the negotiations with his friends and the influences of food in his family. 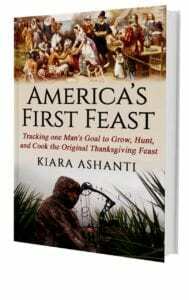 His book; America’s First Feast is available on Amazon. 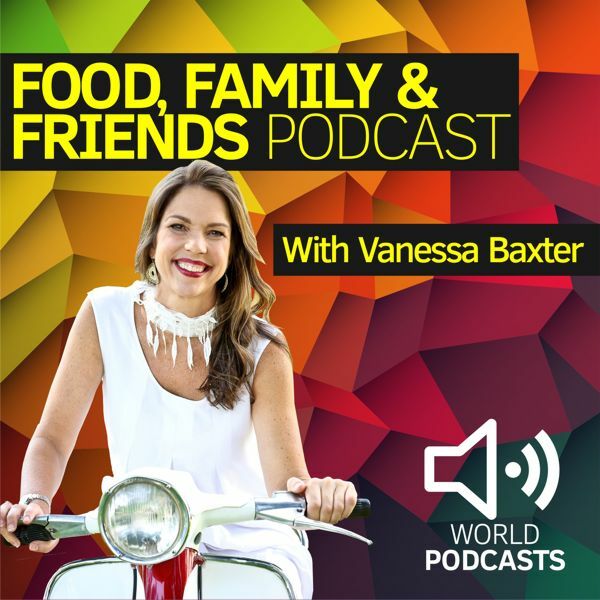 Thanks for listening to Food, Family & Friends Podcast, hosted by Vanessa Baxter and brought to you by Podcasts NZ and World Podcasts.